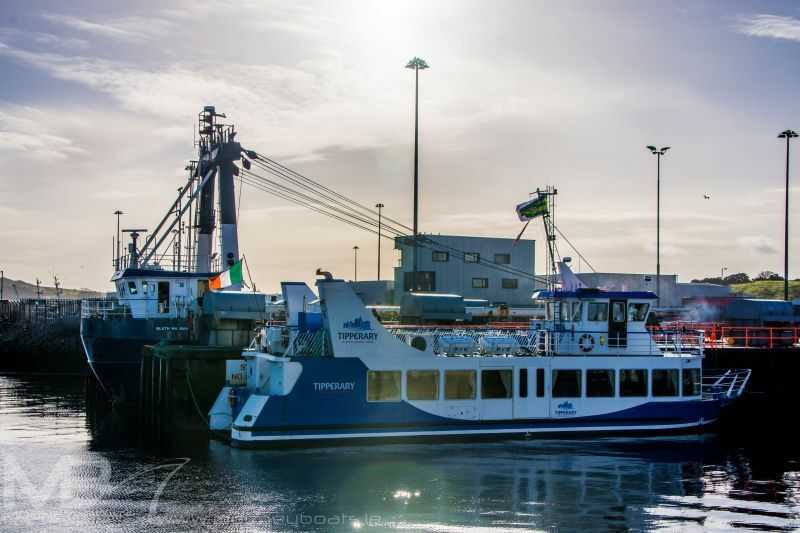 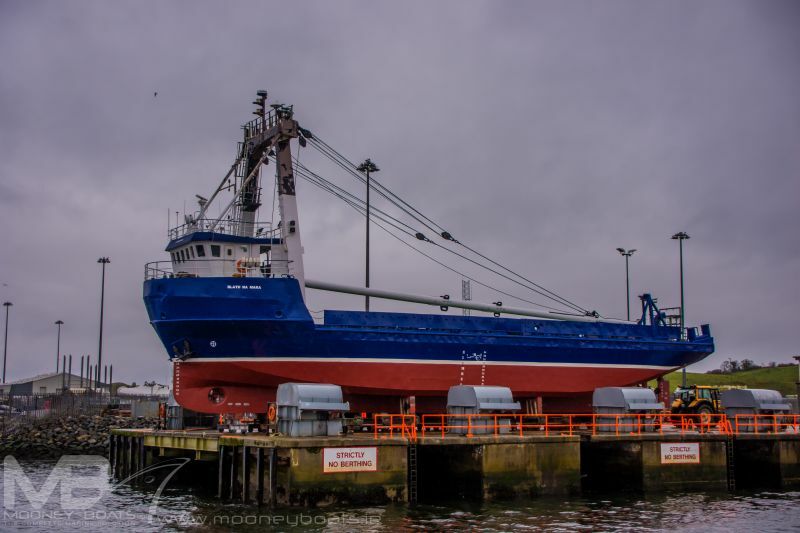 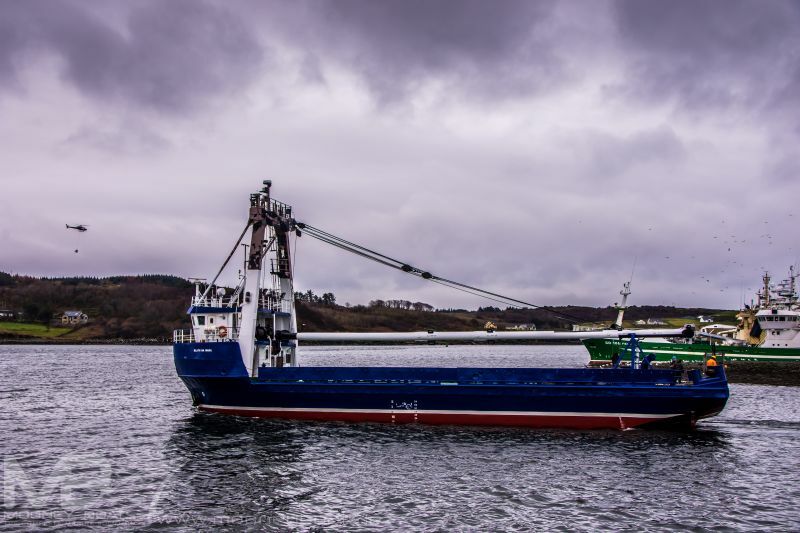 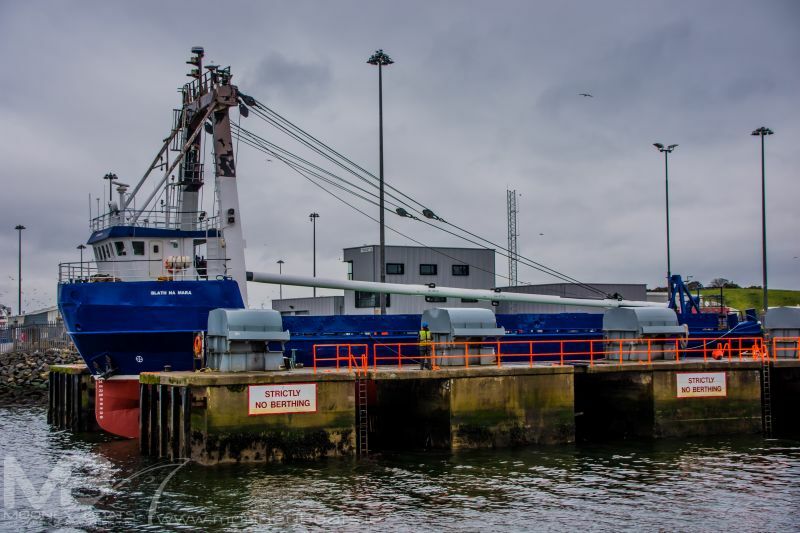 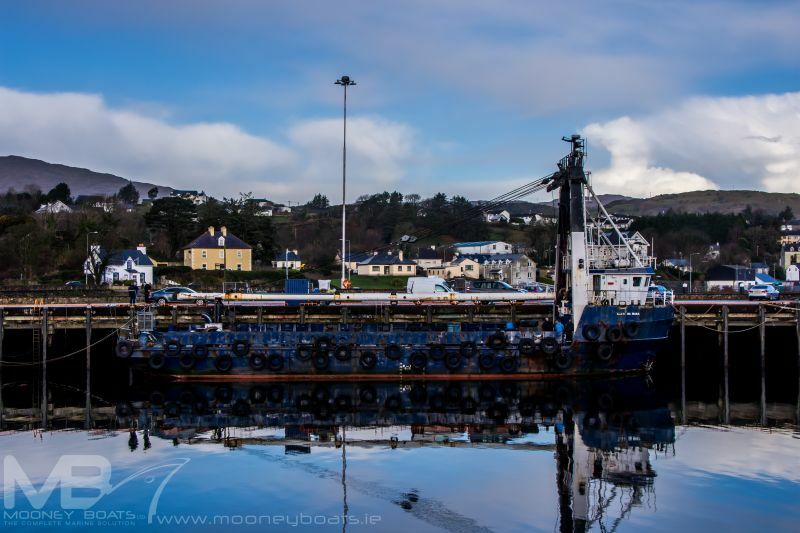 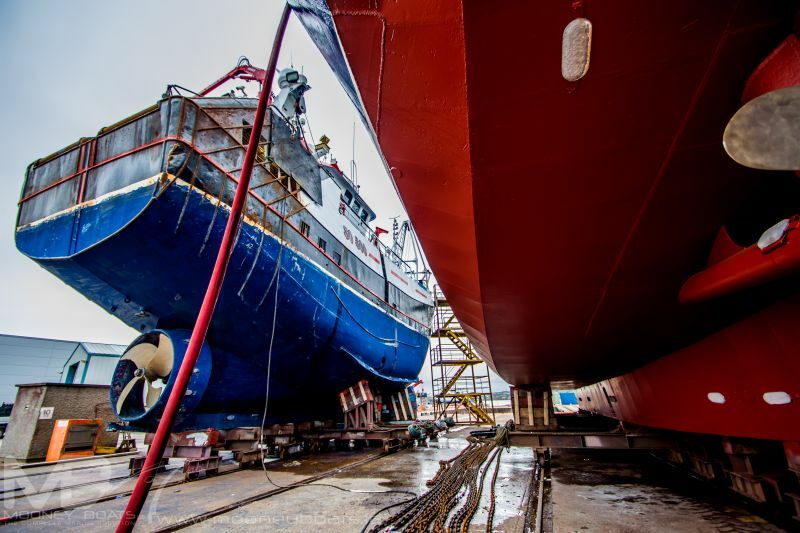 One of the regular faces at the yard is Rory Beatty, owner of the MV Chateau Thierry and the MV Blath Na Mara which operate cargo services to the Aran Islands. 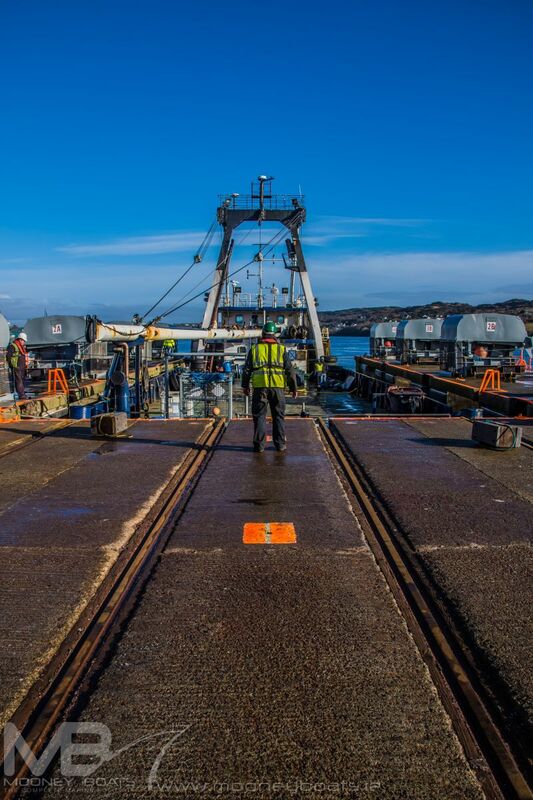 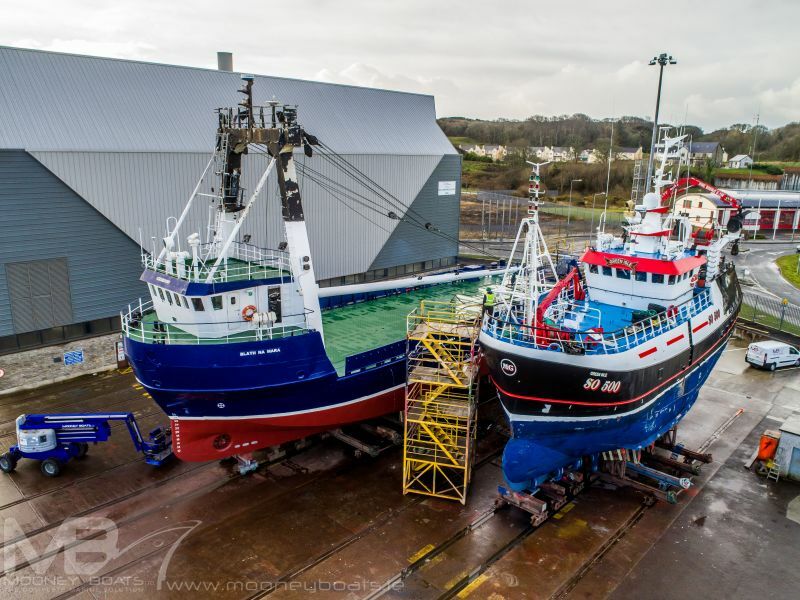 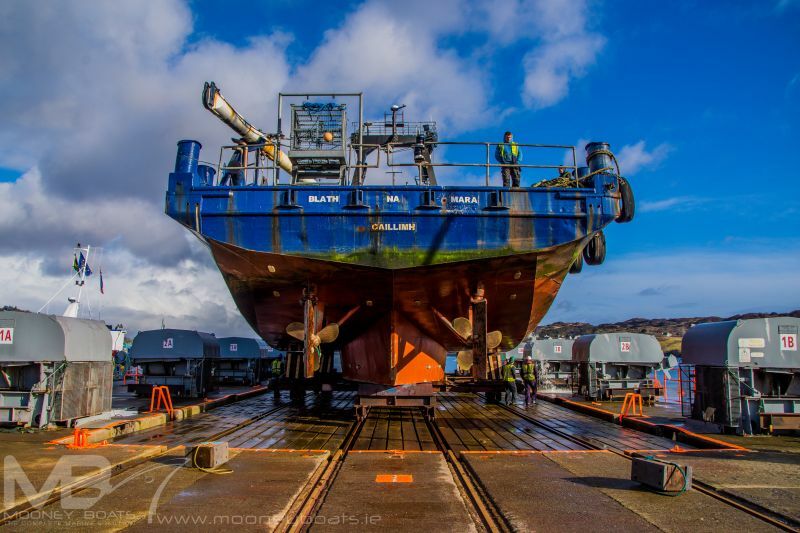 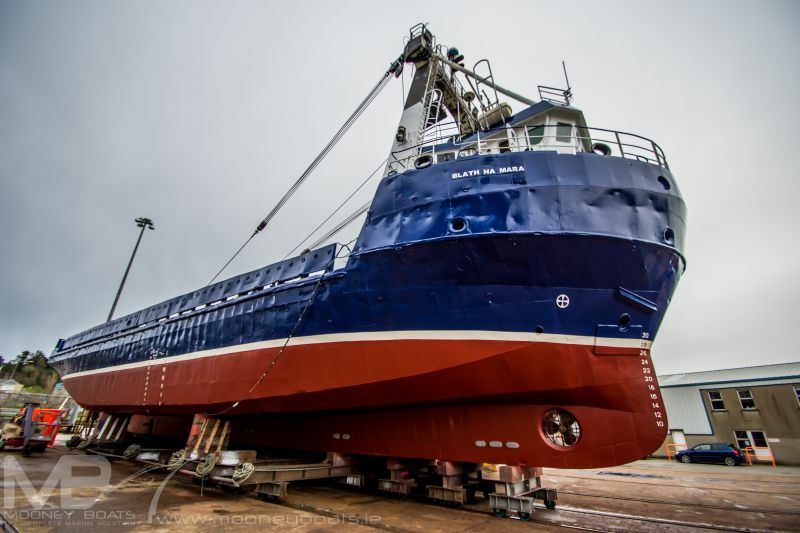 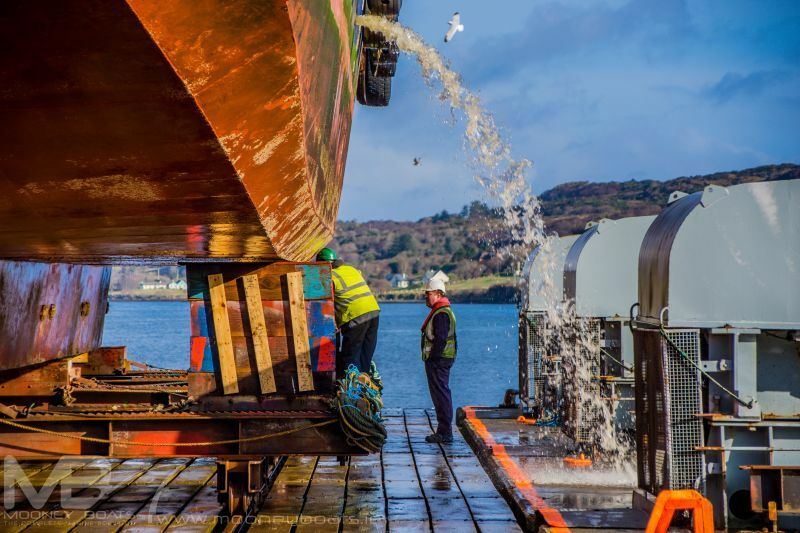 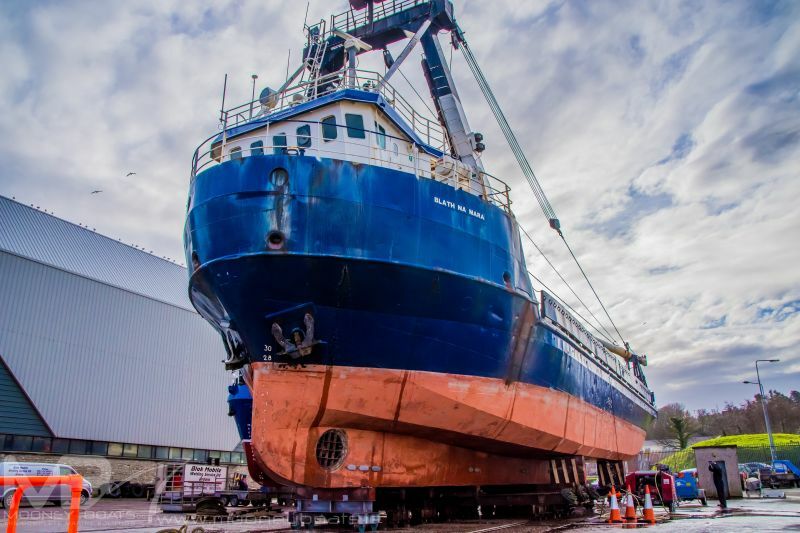 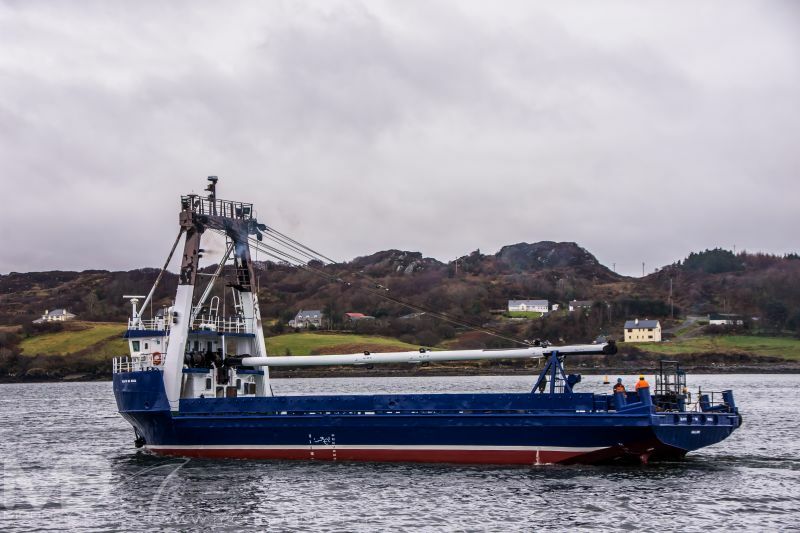 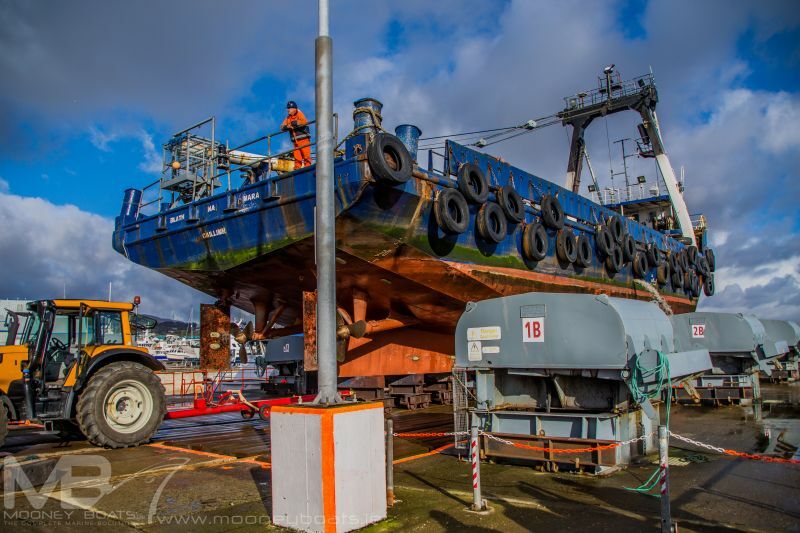 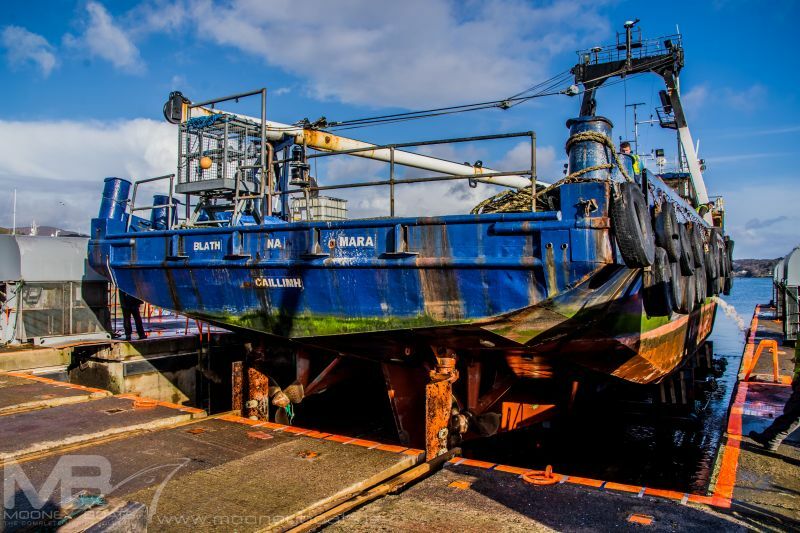 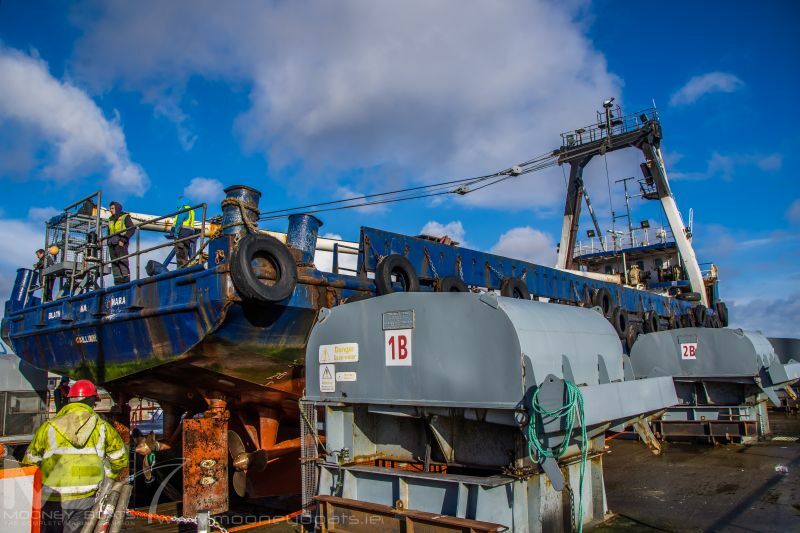 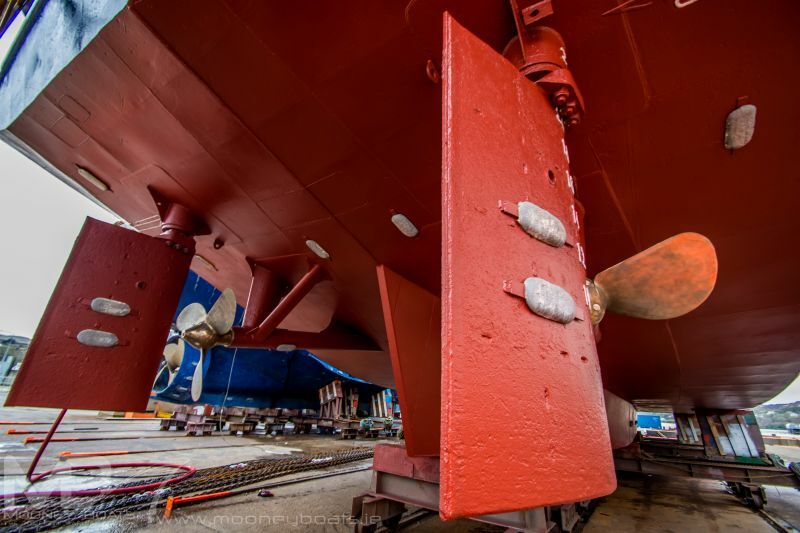 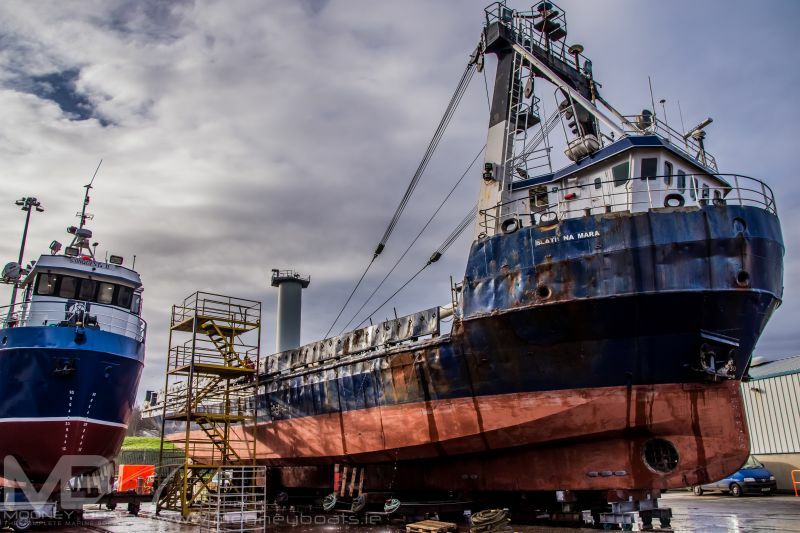 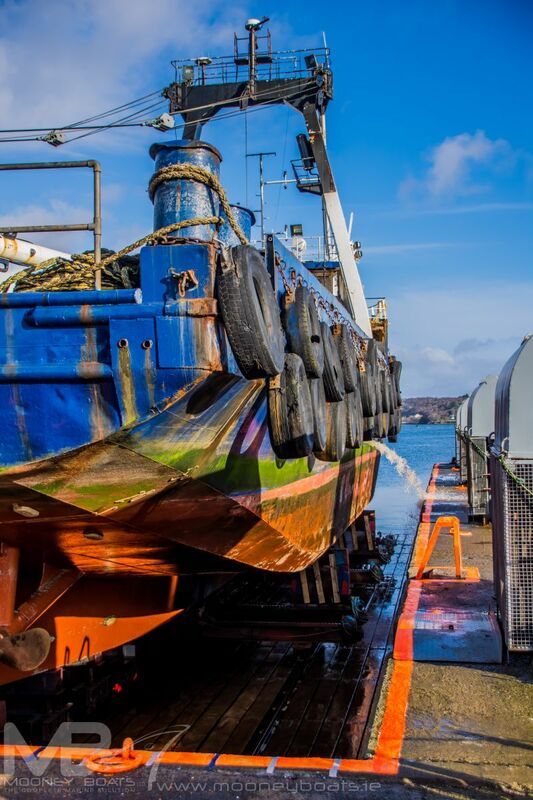 In early March we had the MV Blath Na Mara returned to the yard for shot blasting, painting and to have anodes supplied and fitted. 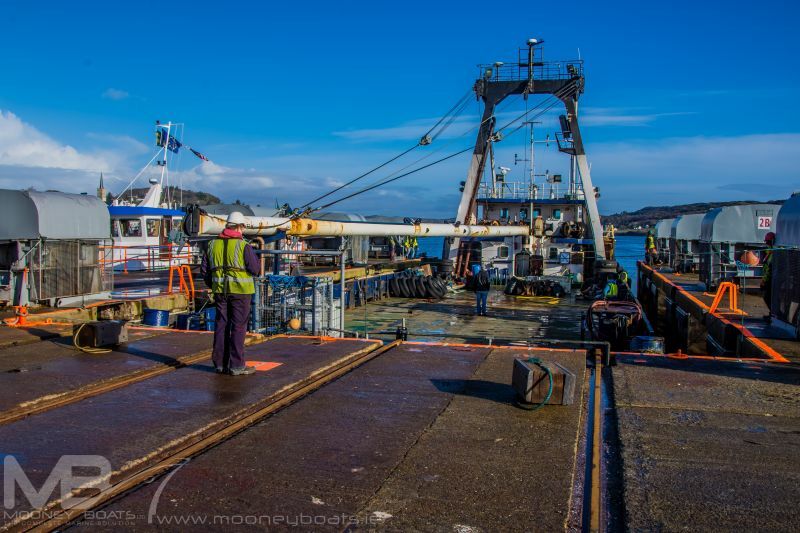 Check the gallery below to see the progress on the job.